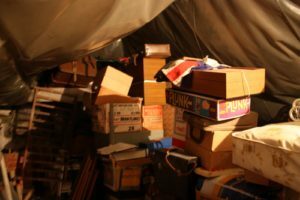 An attic cleanout isn’t exactly the most welcome or thrilling experience. But, from time to time, it’s a necessary chore. After all, there’s valuable storage space going to waste. And, if you plan on doing an attic conversion to make more living space, an attic clean out is unavoidable. So, when it’s time, you should make the most of it by having an actionable plan. Okay, that doesn’t sound like it makes too much sense, but it really does. 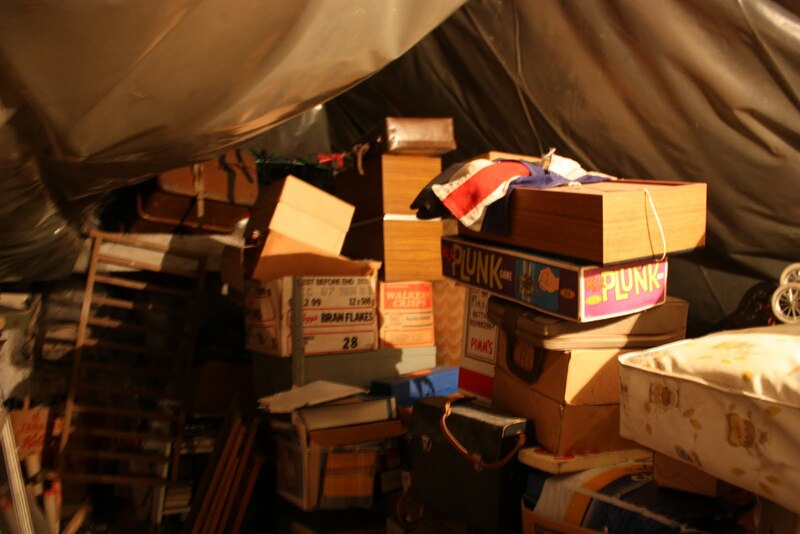 The biggest obstacle to any attic cleanout is space. Usually accessible only through a narrow staircase or ladder, it’s difficult to get big items in and out of the space. What’s more, it’s cramped and typically awkward layout makes it even more of a challenge. These are just two reasons to hire an attic cleanout service. But, there are more benefits. For instance, if you bring in a crew, you’ll be more apt to let go and declutter. Also, you won’t have to deal with the junk hauling. That means not having to sort out what to take where. Additionally, all the heavy lifting and tight space negotiation won’t be on you to do on your own. Of course, you can always unload more junk to make it an even bigger opportunity. Make a pathway. Start by clearing and designating a pathway from the attic to the closest outside exit. For instance, you should move any furniture and it’s also a good idea to temporarily take down any hanging decor. This way, you won’t have as many obstacles. Empty the space. Next, empty the space out completely. Don’t leave anything in the attic so you have a clean slate to work with. Even if you’re not going to convert the space into climate controlled space, it should be totally empty. Install some shelving. Now, it’s time to get purge and get organized. Take this opportunity to really offload as much as possible. If it’s something you’ve just stored away for the sake of getting out of the way, it should go now. Then, install some shelving to help keep the space neat. Organize items neatly. Lastly, it’s time to return keepable items to the space. Place like items together and clearly label any boxes. Be sure to put the most retrieved items up front so they are within easy reach. If you need an attic cleanout done right, go ahead and phone 800-433-1094 or visit Junk Garbage Removal.